or taking care of pets and plants (it was a very quiet house). So I bought a fake ficus tree and popped it into the corner of my family room. Eventually, the sad little guy became covered in a 7 inch thick layer of dust (remember, I didn’t have time to clean). So off to the thrift shop that ficus tree went. a fiddle leaf fig tree (cue the choir)! wait, I’ve read fiddle leaf figs are fickle plants that don’t like harsh sunlight (forget my sunroom), hate to be moved, demand the just right amount of water – not one drop to much or too little. In short, the fiddle leaf needs to be babied. While I may have come a long way since my newlywed days, I don’t know if I have the time to baby a plant, even one as fabulously cute and amazing as the fiddle leaf fern. Well I spotted the fiddle leaf at Home Depot for only $17! Should I do it? Do I dare? Can I handle the pressure? I mean let’s face it, the fiddle leaf would probably also become covered in a thick layer of dust that I just don’t have time to clean (some things never change). 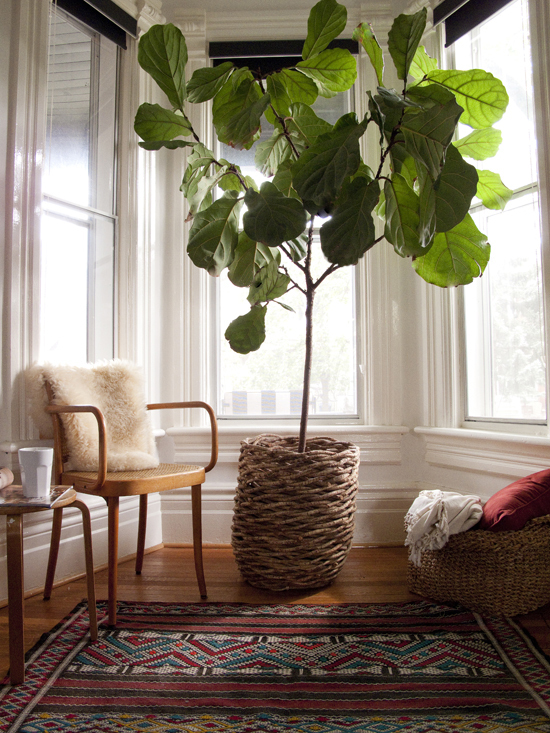 Maybe one day I will be brave enough to adopt a fiddle leaf fig so it can cozy up my house. 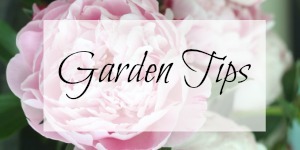 Going green is Tip #9 of my 10 Cozy Decorating Ideas on the Lamps Plus blog so go check them out. Dusting fig trees is hard, I know, had one with the same “layer of insulation”. All those little leaves make it impossible. 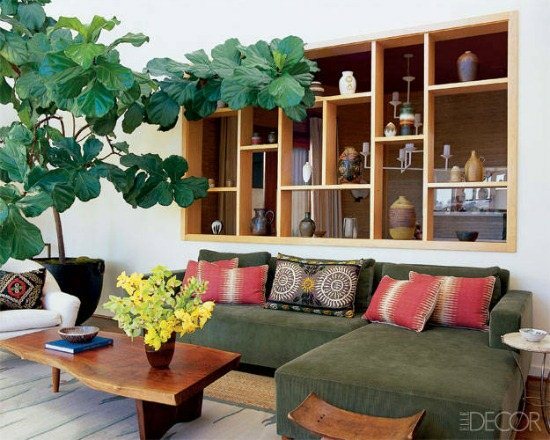 I’ve been trying to tell myself that the large format leaf of a fiddle leaf fig would make all the difference. And on the finicky aspect, I’ve found an amazing fake one that I swear you can’t tell is fake. Seriously considering. It ain’t cheap tough so it won’t be a quick or easy decision. I love my fiddle leaf figs. Got one last year and it has gotten so big so I bought another one and it is doing well, too. I will occasionally wipe the leaves off. Glad I found a plant I don’t kill and mine were just $10 at Home Depot. I was ok with the whole fiddle leaf fig tree buying thing, even though I have never heard of one till now, but it was the watering needs that had me cross it off my list. I have a fear of drowning and hate to be thirsty and since that tree is like a baby I wouldn’t want to pass those things on to my kid. Good lucky Kelly! Mine would be a gonner in about a week. I have confidence in you lol! Just take it outside once (or more) a year or stick it in the bathtub and spray ‘er off! I have to tell you Kelly, I am such a failure when it comes to indoor plants. Outdoors I am great. I can’t even offer an opinion on this one, if it were me I wouldn’t even entertain the idea. Taking care of my two pups is easier than an indoor plant, LOL!!! I had one. I love them. It died. Quickly. All I know is that it need a well draining pot. Mine didn’t have one. Dead. Lol. Good luck!! For $17.00 I would give it a shot! Something live in a room really perks things up I think. I had the worst luck with plants and once I started to remember to water them, they did fine. lol!! I have been looking for a Fiddle Leaf Fig tree here but they do not seem to carry them in this area…I will keep looking….I say go for it…just keep a swifter nearby!!! I would have to get a fake one. I have a black thumb. They are gorgeous though. Too funny, Kelly! I can relate, though. I do not have any live plants in my house. I am down to the last two of six children and a hundred pound dog. I really don’t want anything else that needs to be fed!!! They seem to be very popular all over blogland. You should start with a pothos. It’s easy to grow and helps purify the air. I would buy one, I heard they are easy to take care of. I am having no lick finding them in SC. I found mine at IKEA. It has somehow managed to survive for 2 months now though some leaves are dryingout. Keeping my fingers crossed. Jeez, your posse sounds a lot like mine. Face your fears and head back to home depot to get the tree. I have been wanting one of these, too!! Ever since I saw one in a couple of design photos. Love their shape! I always look at Home Depot but maybe because I live in south Florida, I can’t find one anywhere! Maybe it’s for the best. I kill every plant. I have had mine for over 20 years! It would say that it is not too fickle. It lost many leaves once when it dried out too much, but it bounced back. You can do it! I have kept mine alive for a year now and it’s actually to me easier to care for than any of my other plants. 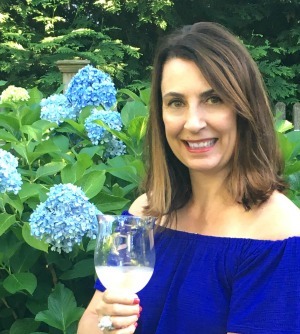 Just find a happy place for it in your home and let it be! 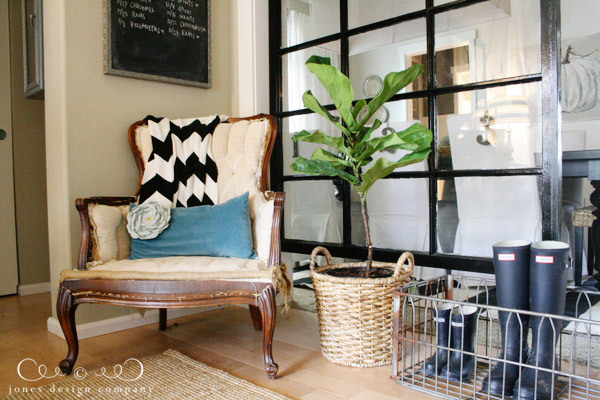 I also love how fiddle leaf figs look planted in baskets so I went on the hunt for the perfect one.